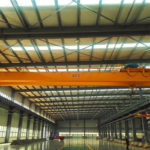 In the era of rapid development of heavy industry, overhead crane makes an important role. 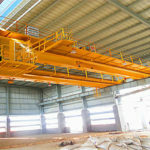 They can be applied to different construction sites according to their different characteristics. 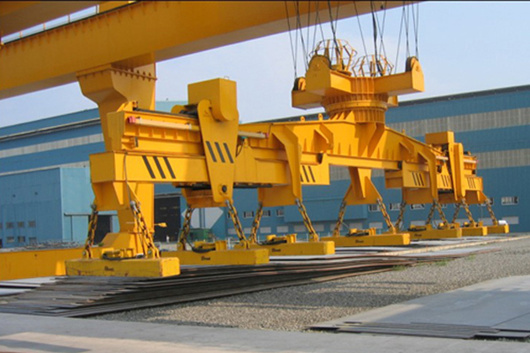 According to the different types of cranes, they can be used in construction sites, docks, and open-air stockyards. 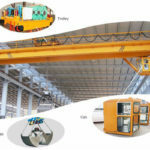 , warehouses, factories and other places. 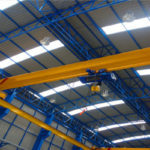 Generally speaking, we also pay attention to the inspection and maintenance of the lifting equipment working. 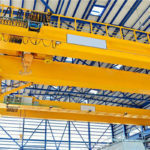 As we know, it i of great significance which not only extends the service life of the cranes, but also reduces the occurrence of safety accidents. 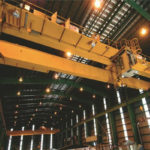 In addition, it can reduce the management costs. 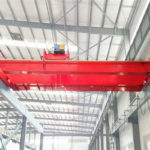 At the same time, under the new development direction, our company can provide you with high quality and comprehensive maintenance services, which will also become a trend in the crane industry. 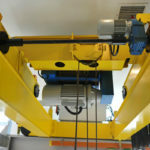 So, when you learn more information about Weihua lifting equipment, you will find out more surprises.